There's not enough topaz in the world. But it could be coming! 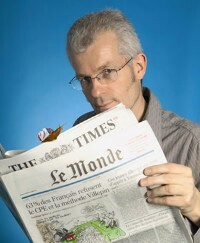 Could be! Nobody knows the topaz I've seen - that old iguana with the topaz eye, glowing hearts of countless common flowers, topaz lichen lighting roofs and rocks - and Gaugin, now he was something of a topaz man. Think deep yellows in stained-glass windows. 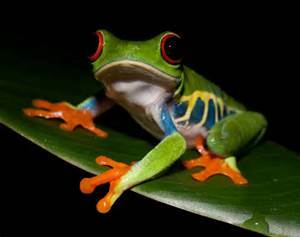 And everyone knows, everyone knows the tree-frog has topaz jelly for toes. 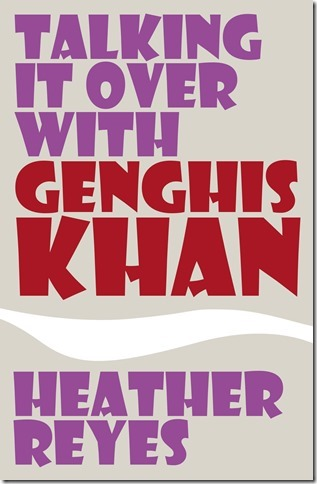 Talking it over with Genghis Khan, Heather Reyes' debut collection of short stories, is published on October 8, £8.99. by Oxygen Books. Heather is appearing at Archway with Words on 10 October, 1.00 - 2.00pm.